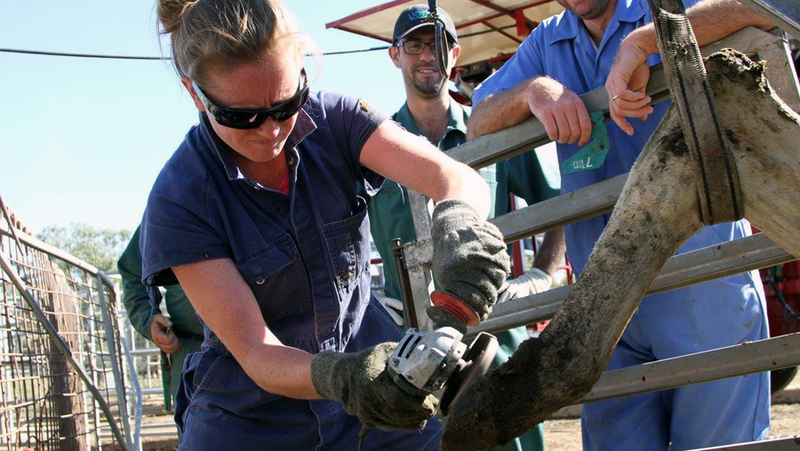 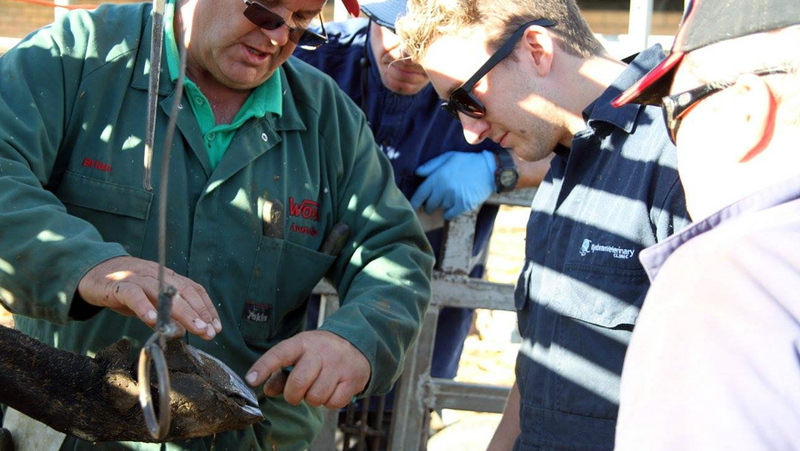 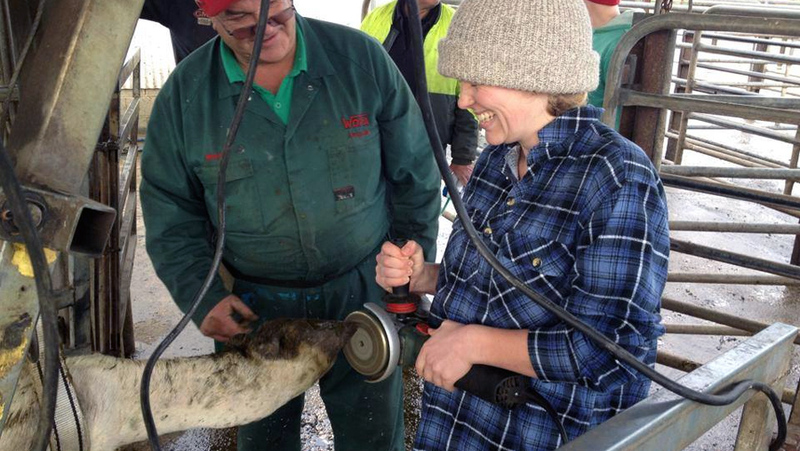 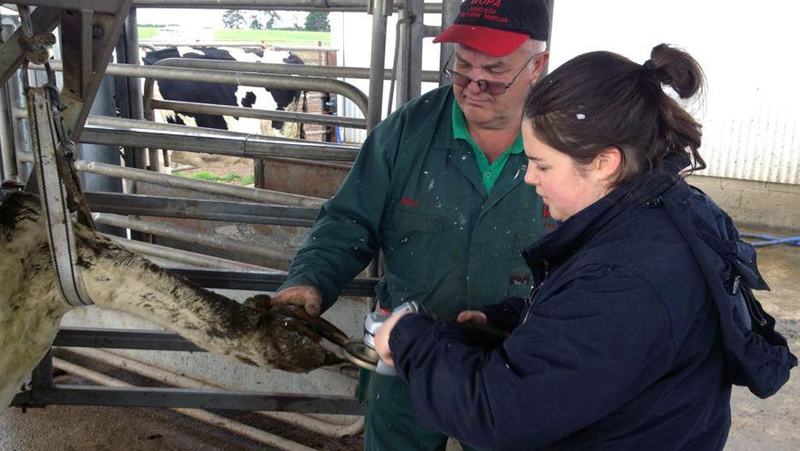 We offer professional courses, in the Dutch method of hoof trimming to farmers , farm staff and hoof care professionals in Australia. 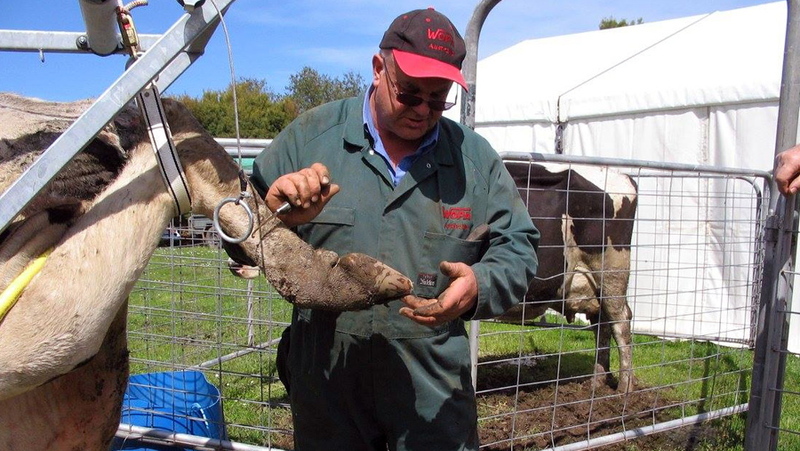 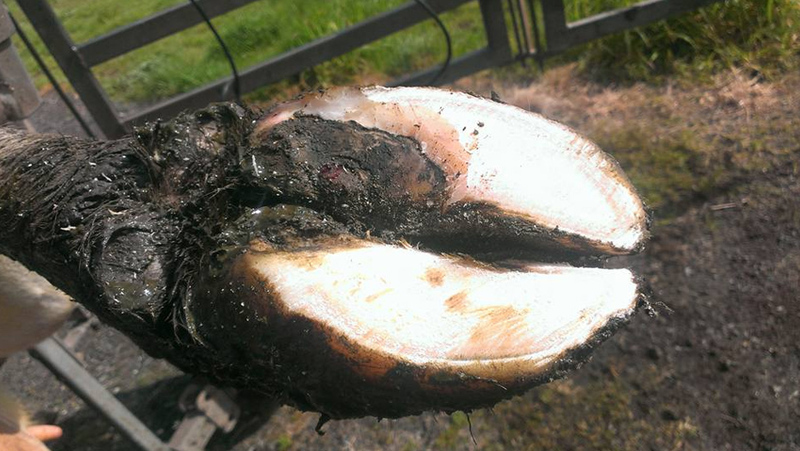 Our years of experience and expertise mean you will get a comprehensive education in all aspects of hoof trimming, which will enable you to do the job safely, efficiently and to the highest standards. 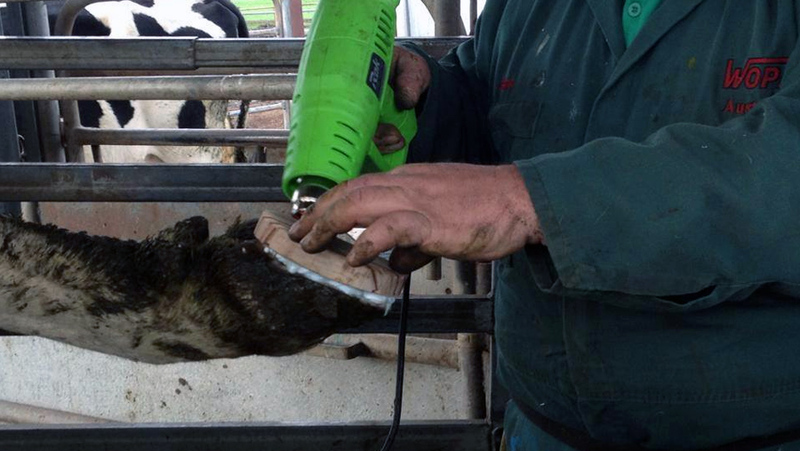 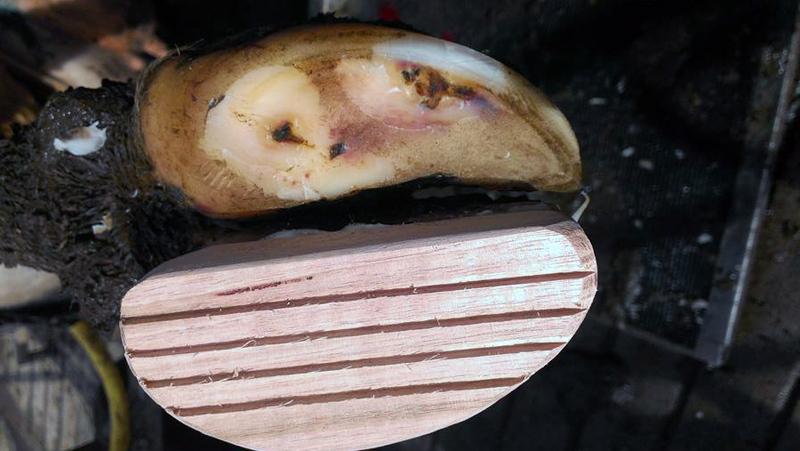 The Dutch method of hoof trimming is universally excepted as the best method of hoof trimming. 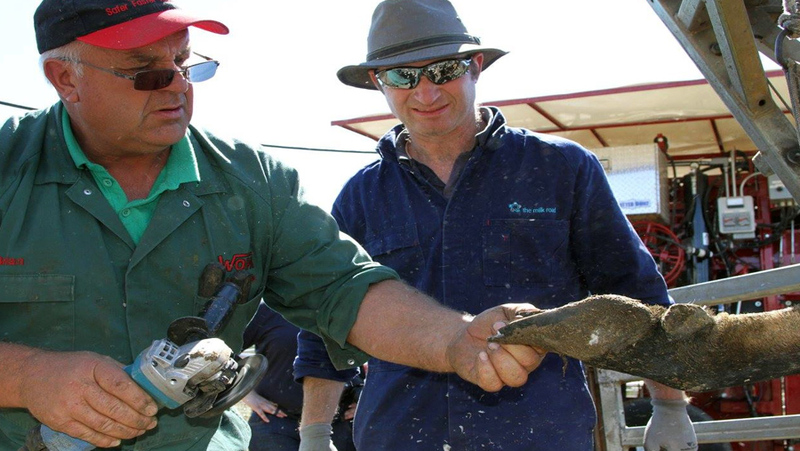 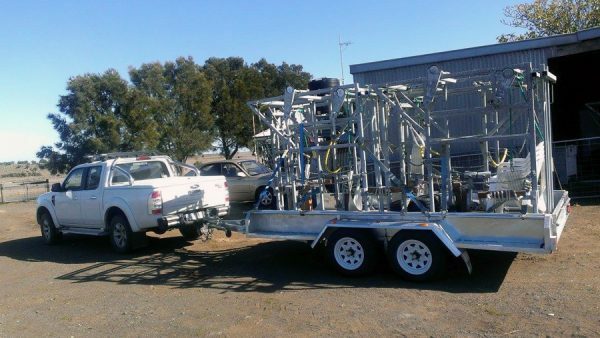 Find out more and book your place on (+61) 0419 305 363.